Connect Logistics, Inc. was first incorporated as a family owned transportation brokerage in 2007 before starting their asset based division in 2013. Steve Cape, Connect’s owner, has 25 years logistical experience to provide the foundation for the company to meet the constantly growing service-oriented demands of shippers and receivers throughout the country. 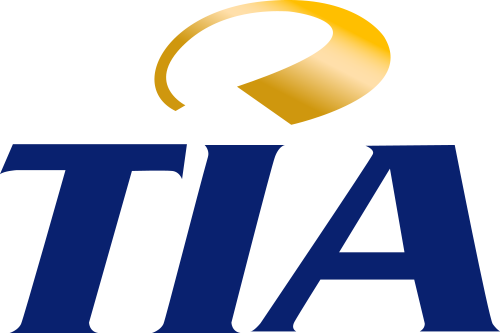 In addition to his experience, Steve is a Certified Transportation Broker (CTB) through the Transportation Intermediaries Association (TIA). Connect’s staff has over 100 years of logistical experience to guide our customers and partners through their transportation needs. Our service is one you can trust with experience of hauling many high value loads and monitoring them throughout the delivery process. Connect Logistics, Inc. is constantly evolving our approach to ensure that we fulfill our commitment to our customers of being a quality logistics company. We believe that our customers are what make Connect Logistics, Inc. leaders in transportation and logistics solutions. That’s why we continue to adopt innovative technology and ensure a long-lasting relationship develops naturally by assigning customers their own dedicated team leader to meet their logistical needs. 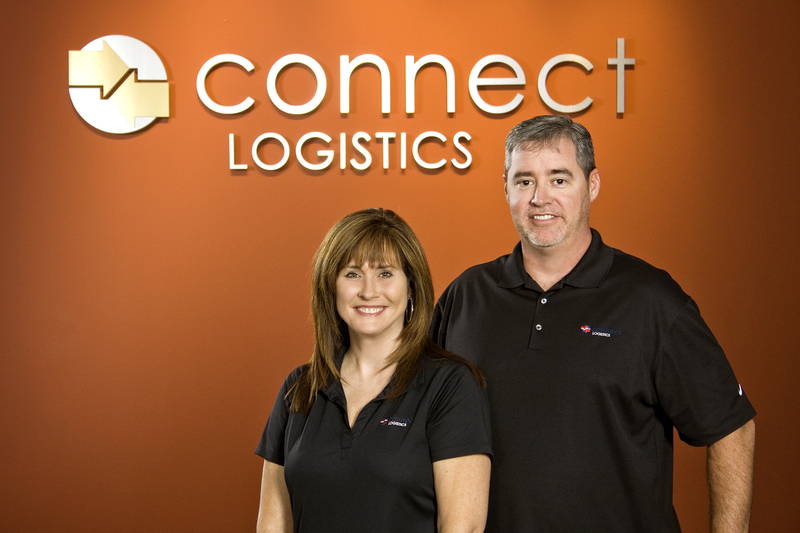 Connect Logistics, Inc. was first introduced to meet the constantly growing service-orientated demands of shippers and receivers throughout the country. We have staff with over 100 years of logistical experience to help and guide our customers and partners through their transportation needs.